HEALTHY AGING & HORMONE SUPPORT: Being young is one thing. Feeling and looking young is a whole different matter. 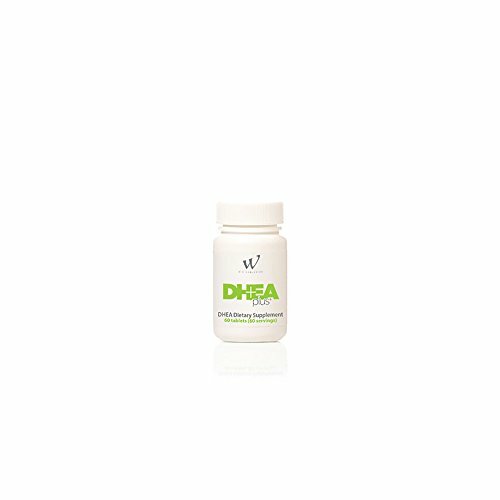 DHEA PlusTM can help you maintain a youthful disposition, support healthy hormone levels, increase thermogensis and reduce body fat, support a healthy mood, mental clarity and support energy levels and improve your overall health by supplementing your body's naturally produced DHEA levels. * DHEA Plus is effective for both men and women. If you have any questions about this product by WIN Worldwide, contact us by completing and submitting the form below. If you are looking for a specif part number, please include it with your message.